1995 specification reassurance marker. Manufactured between 1995 and 2010. 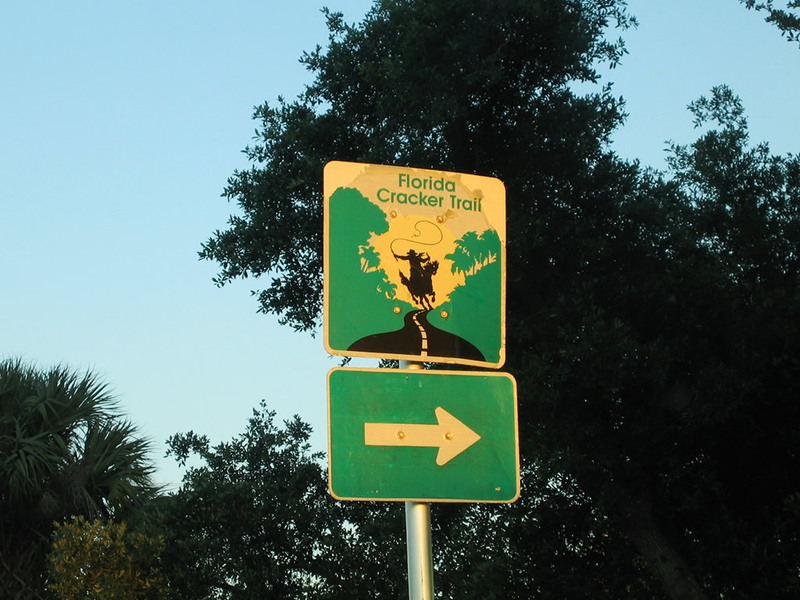 Florida Cracker Trail sign posted on Florida 64 at U.S. 17. Photo by Alex Nitzman / Justin Cozart, 3/24/2006.